Your patients want a better option for treating hair loss. 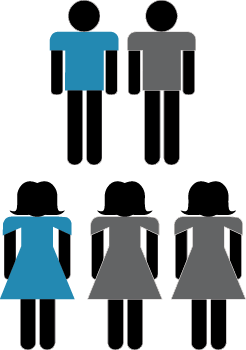 50% of men and 33% of women suffer from hair loss: a progressive disease that may affect your patients’ confidence, self-esteem, job opportunities, and personal relationships. Traditional non-invasive treatments require patients to take a drug or use topical medications, such as Propecia™ or Minoxidil, every day for the rest of their life. More invasive treatments (Transplants and PRP) require costly, painful surgery or the use of needles. of their hair is already gone when your patients finally notice their hair loss! 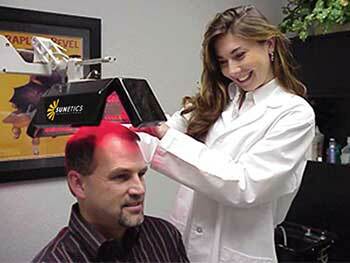 The Sunetics Laser gives patients a hair loss solution with No Pain, No Drugs, No Surgery, and No Side Effects. Unlike Drugs and Topicals, the Sunetics Laser heals the follicle, creating results that last. 99% of patients see a decrease in excess shedding and a stabilization in their hair loss. 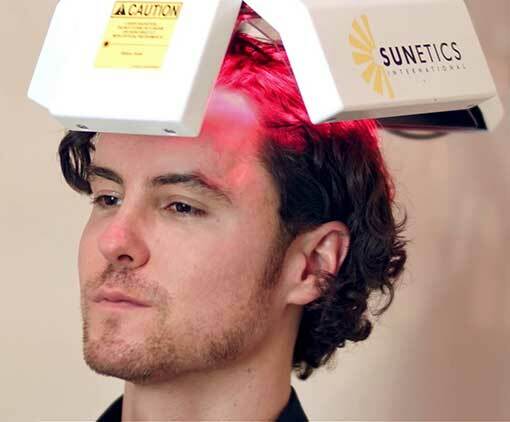 The Sunetics laser is particularly attractive to individuals who are not candidates for hair transplants, or those not interested in drug treatments or chemical, topical solutions. The Sunetics Laser can be combined with Propecia, Minoxidil, or supplements in a multi-therapy approach. The Sunetics Laser can also be used with PRP to boost results. Because the Sunetics Laser heals the follicle, its mechanisms of action do not negatively impact other procedures or treatments. Post transplant treatment with laser hair therapy has many proven benefits. First the scabbing time and would healing is greatly accelerated. Secondly, the transplanted follicles that would normally fall out due to post transplant shock stay in and remain active. 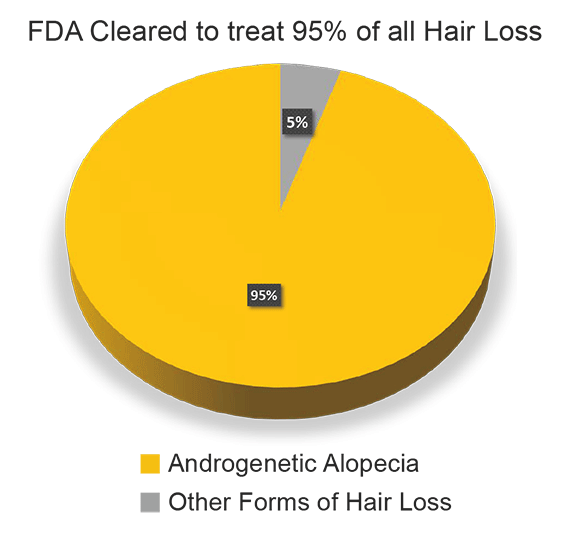 It has been reported that nearly 75% of those follicles remain that would normally have fallen out. This produces a much better result for the patient. Thirdly, it has been experienced that instead of waiting four months to see the new hair growth of transplanted follicles, the time line is accelerated to seeing new growth in two months. Lastly, the other non-transplanted hair gets thicker, healthier, producing an overall better appearance for the patient. Watch the video below to see how other physicians have benefited from implementing the Sunetics Hair Growth Laser.